For the first time ever, someone's been convicted of violating the DMCA for unlocking cellphones. But don't freak out! Mohamad Majed was doing two things you aren't: unlocking thousands at a time, and allegedly funneling the profits to Hezbollah. 2) Computer programs that enable wireless telephone handsets to execute software applications, where circumvention is accomplished for the sole purpose of enabling interoperability of such applications, when they have been lawfully obtained, with computer programs on the telephone handset. The Register finds that the exemption should be limited to include only "used" mobile phones. 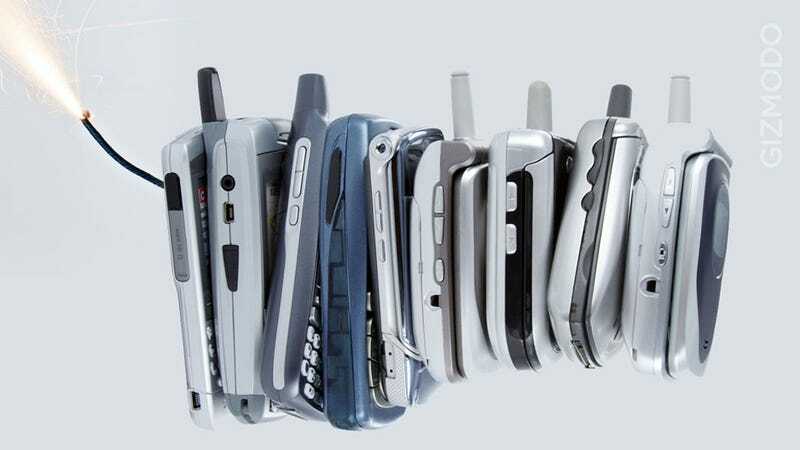 The term "used," as applied in this context, refers to a mobile phone that has been activated with the carrier or provider that sold the phone at a subsidized price and that the person activating the phone must actually have used on that carrier's network. In other words: you're free to jailbreak your own phone, but jailbreaking or unlocking for bulk reselling is still verboten. Which brings us to Mohamad Majed. Originally arrested in Philadelphia by the FBI in 2009 on a 33-count indictment. Implicated as part of a sting that resulted in 26 terrorism-related arrests. And purchaser, along with several accomplices, of over 10,000 purportedly stolen cellphones from an undercover officer over the course of two years, according to the superceding indictment filed against him on November 22nd. It's anyone's guess as to how Majed went from facing literally dozens of charges to pleading guilty to one unlikely count of copyright infringement, but there seem to be two purposes achieved: he bargains down to a lesser charge, and the Feds get a precedent on the books that will help litigate bulk phone reselling in the future.